The Health Cares Exchange Initiative Leadership - The Health Cares Exchange Initiative, Inc. 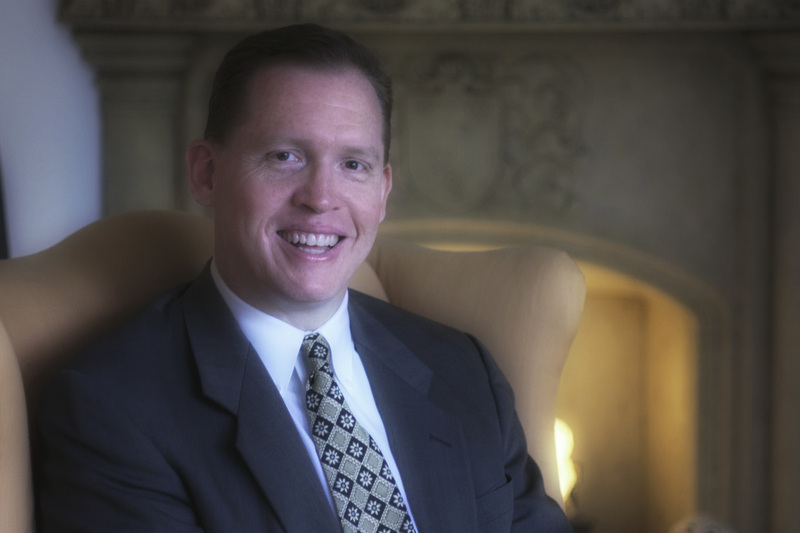 Founder and Director R. Scott Boots received his MPA degree at the University of Illinois where he focused on management administration. A caregiver himself, he has worked as a training and administration consultant with the Massachusetts Departments of Environmental Protection, and also Public Health. The former Co-Chair of Pastoral Care at Boston's largest Episcopal church, he has studied wellness at the Touch Therapy Institute and the Mind-Body Clinic at Boston’s Beth-Israel Deaconess Hospital. His seminars have been presented to thousands of persons including paid care providers and family carers across the US, Scotland, Wales and England.